My favourite reality show — Go! Fighting is back with season 3! 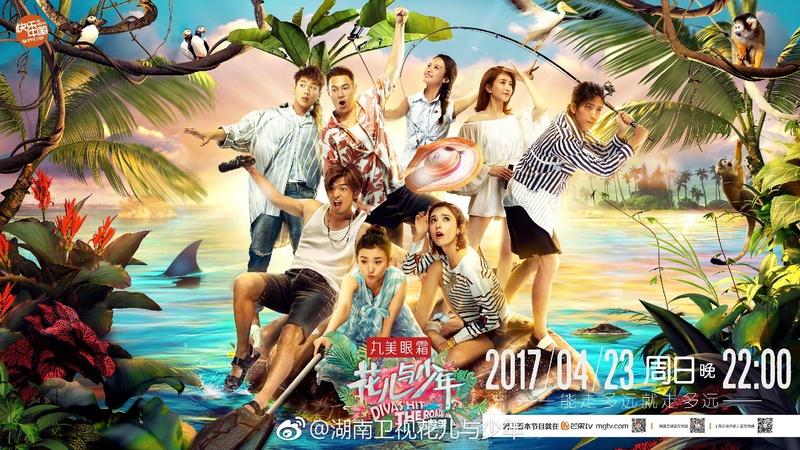 It will start airing on 9 July 2017 with the original cast — Sun Honglei, Huang Lei, Huang Bo, Wang Xun, Show Luo Zhixiang and Lay Huang Yixing! This entry was posted in > China, - Variety Show, News and tagged EXO Lay, Go Fighting Season 3, Go Fighting!, Huang Bo, Huang Lei, Lay, Luo Zhixiang, Show Luo, Sun Honglei, Wang Xun, Zhang Yixing, 极限挑战 on July 3, 2017 by Kate - skimmedmilkdrama.